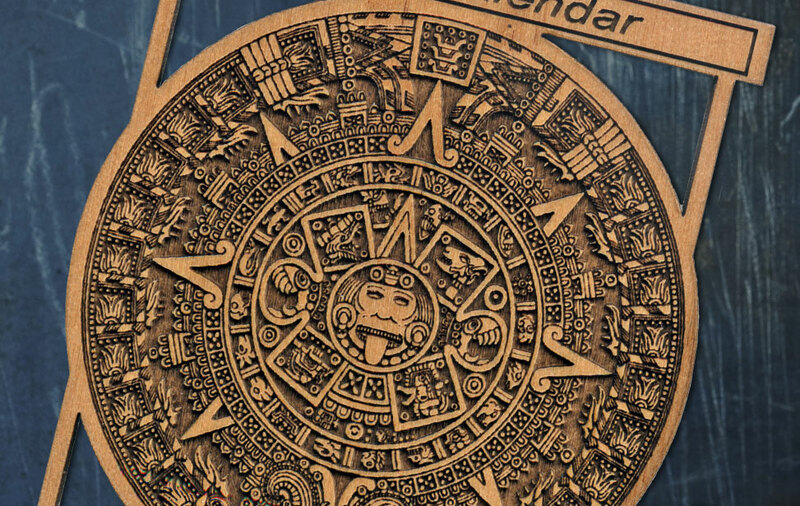 A laser engraving machine from Epilog allows you to create professional custom products for your customers. creations on wood, acrylic, plastic and more. with an easy-to-use laser system. Laser Engravers for Custom Awards, Signage, Barcoding and Much More with an Epilog Laser! Fusion M2 - eView Camera Registration Watch Now! Flexible Book Hinge Watch Now! Contact us at 905-608-1188 or fill out this form to learn more! Fill out the form below to receive free engraved and cut samples and a full product line brochure. 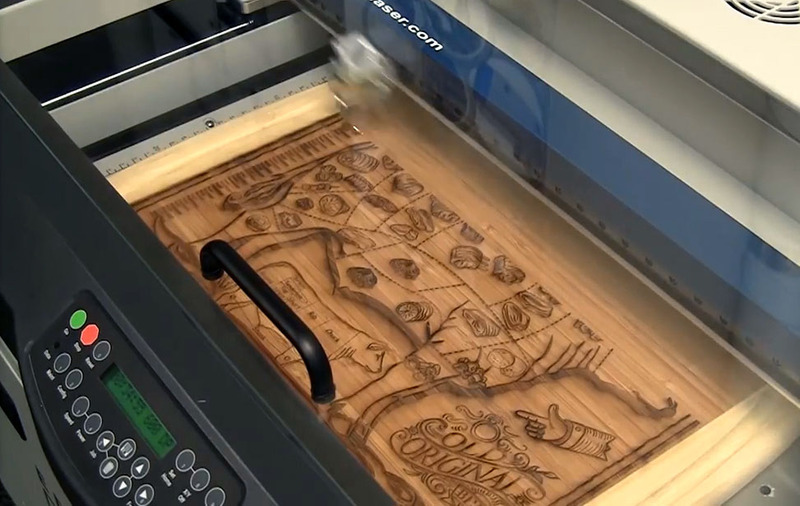 A laser system's ability to engrave high-resolution graphics on wood at top speed showcase the amazing motion contol built into our laser systems. 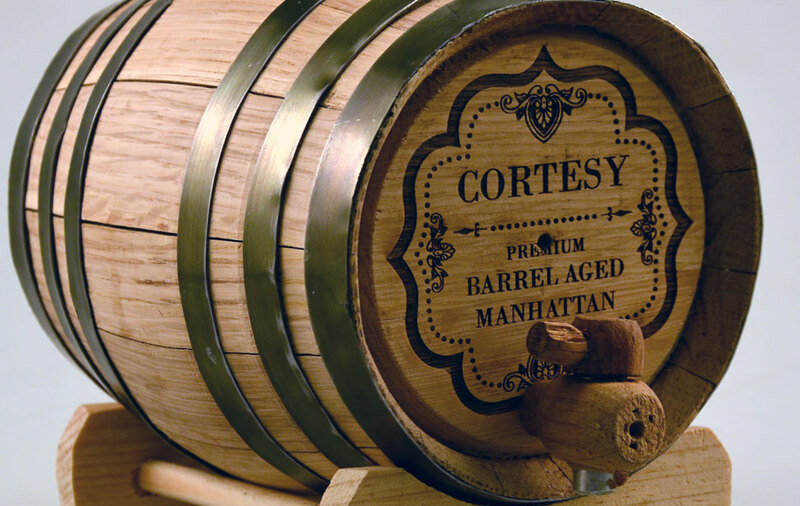 You'll be able to engrave images that truly wow your customers! 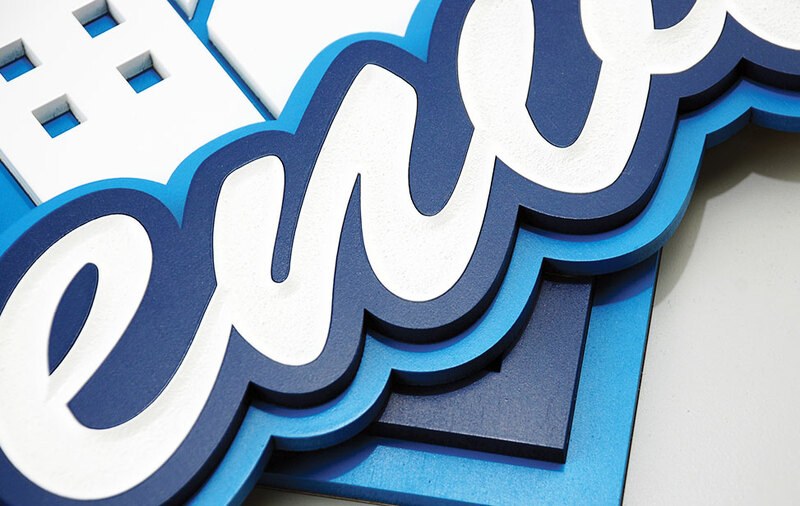 Laser cut intricate lettering and graphics for outdoor and indoor signage with our CO2 lasers. 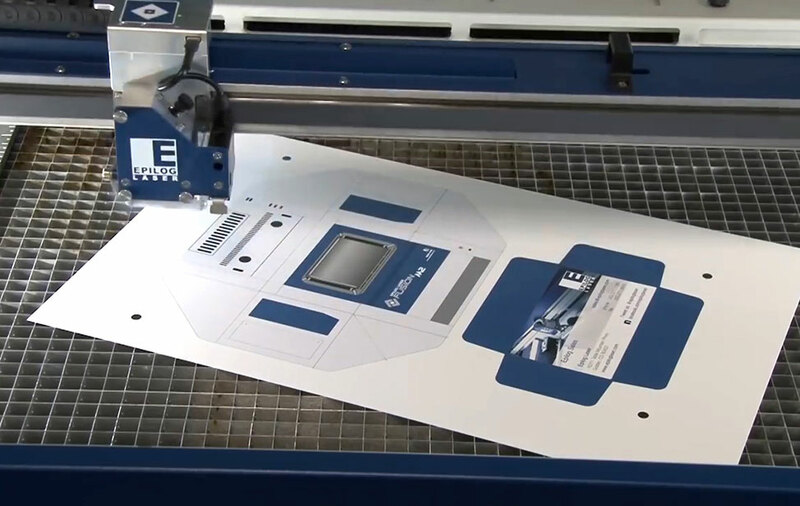 You can laser cut acrylic, plastic, wood, and other signage materials with ease utilizing an Epilog Laser system. Your only limit with a laser system is your imagination! 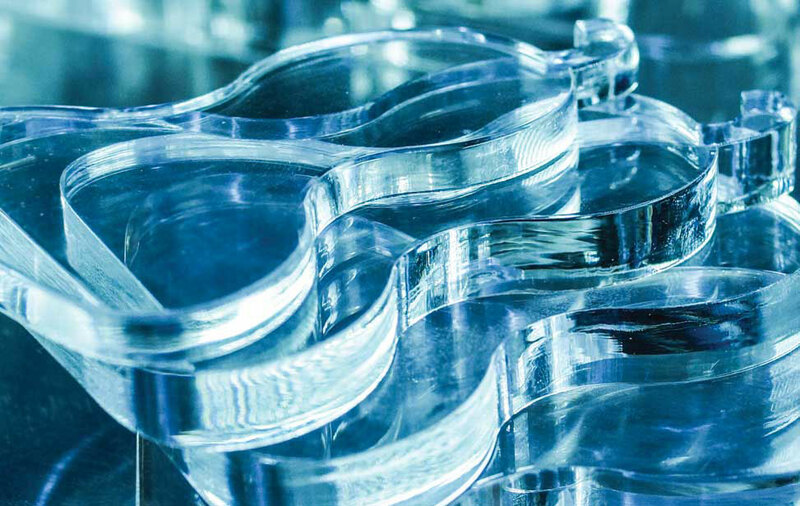 With an Epilog Laser system you'll achieve the best edge quality on laser cut acrylic seen from a small-format laser. Epilog's combination of advanced motion control and precision laser tubes, provide the highest quality systems in the industry, helping you grow your business. Take any product and add a personalized touch by adding a logo, photo, or your custom design. 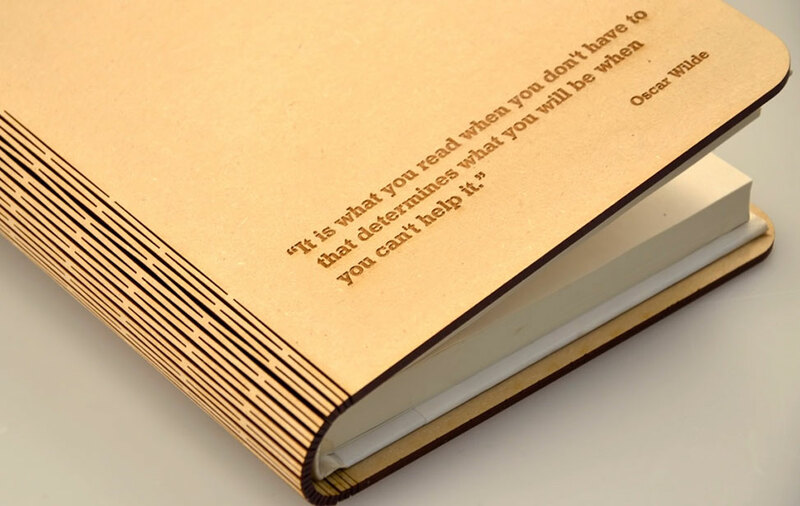 With the ability to engrave so many materials, you'll be adding your personal touch to every product you can! 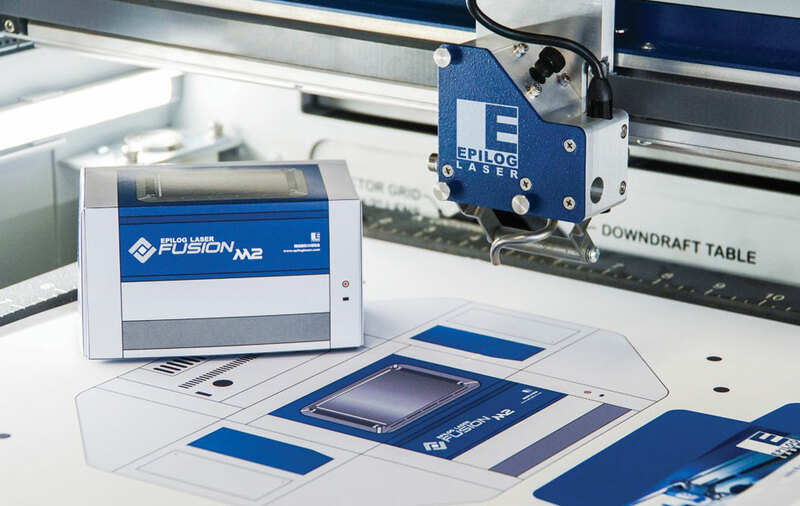 Add the ability to engrave and mark metals to your CO2 laser system with our dual-source option available in the Fusion Series. We'll add a fiber laser for the highest laser versatility available. For eay positioning of pre-printed objects you need to laser cut, Epilog offers the eView Camera option with a 3-camera design that searches for registration marks on your object for perfect cutting. The laser attaches to your computer just like a printer through USB or Ethernet. 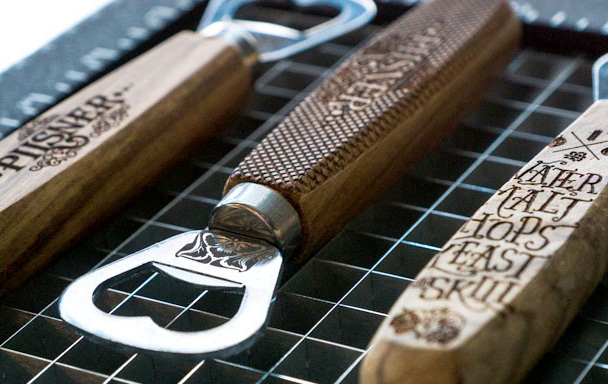 Use the design software of your choice to start engraving! Designed for safety, the laser's inter-locked metal enclosure allows for safe use in your home or office. Not sure what you want to create? Epilog provides resources to inspire with our Sample Club and Facebook Fans page. With minimal investment you can start engraving and cutting with your own professional laser system. Get up and running in no time! Epilog's metal and ceramic laser tubes combine the benefits of longer life and lower recharge costs, while providing a higher-quality engraving.